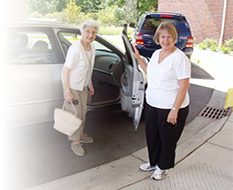 Please use this form to report each service you provide through Interfaith Caregivers Ozaukee. Please complete the form below to submit your timesheet online by the end of each month. Alternatively, you may call, email, fax, or mail this printable version of the form to our office by the end of each month. Thank you!